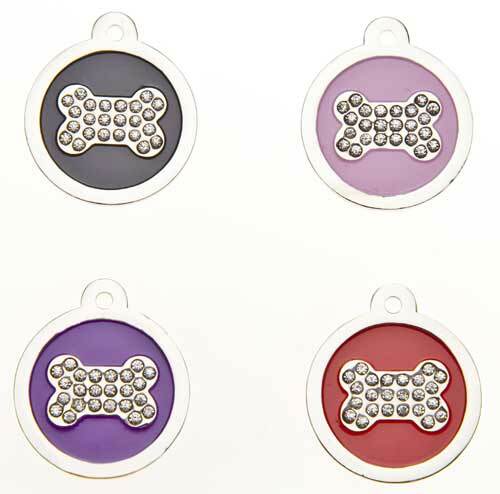 These magnificent round shaped tags are made with 17 sparkling crystals placed in the design. 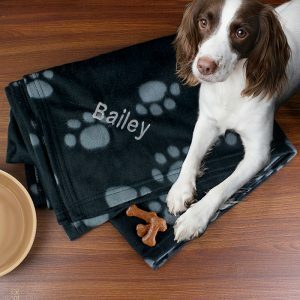 Personalisation: Up to 3 lines with up to 14 characters per line. 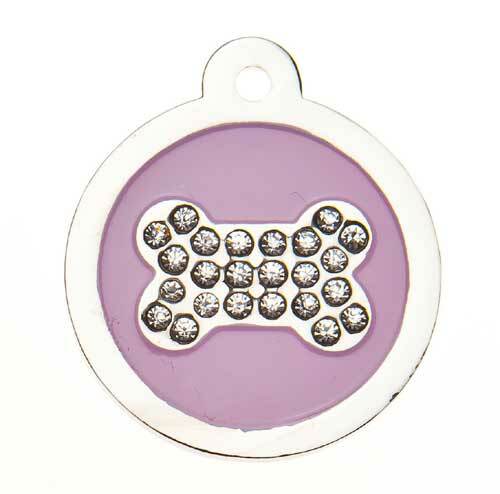 This magnificent crystal bone pet ID tag is made with 17 crystals placed in the design. 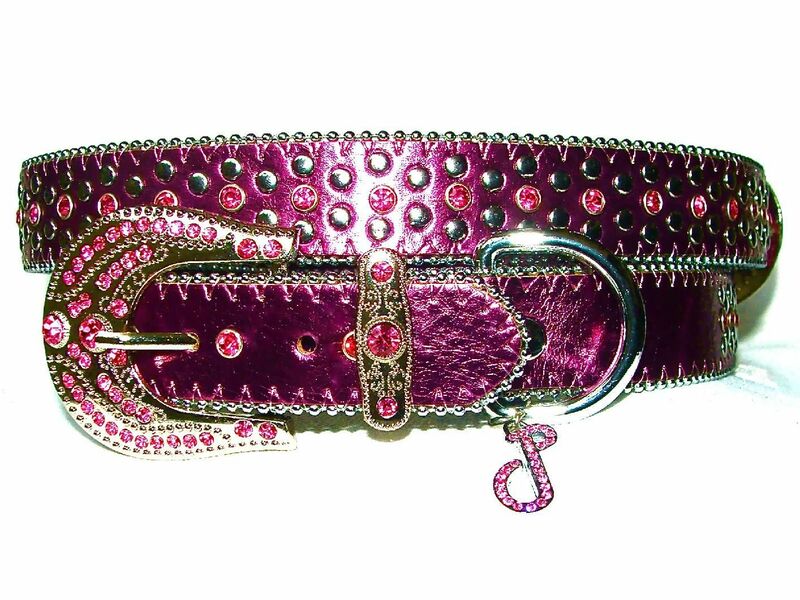 Perfect for adding a touch of sparkle to your fur baby. Base metal Brass, thickness 1.6mm and Nickel plated. 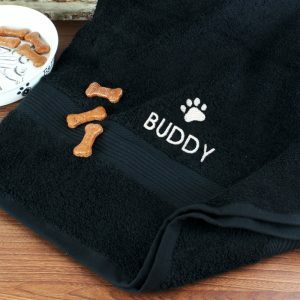 A maximum of 3 lines can be engraved with up to 14 characters per line including spaces. Engraving on this tag is on one side only. If you do not wish to use any lines, then please LEAVE THESE BOXES BLANK. At checkout please make sure to carefully check the text you have entered. 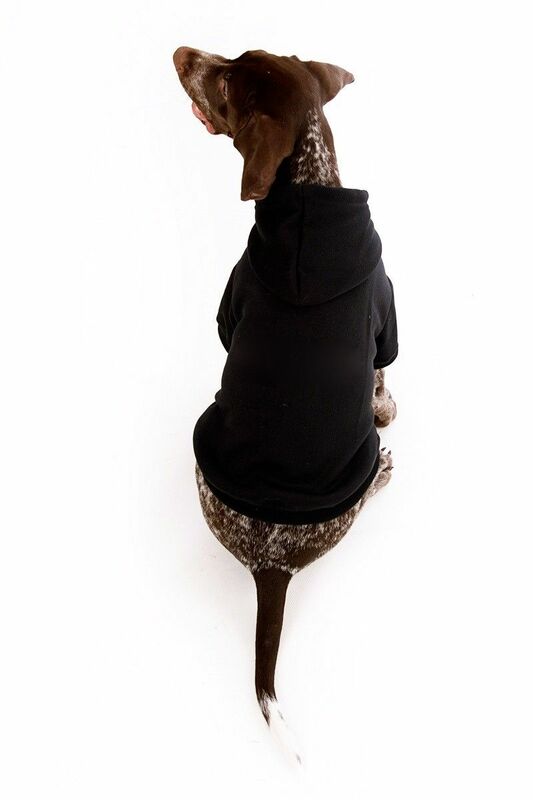 Once engraved tags are non-refundable due to being personalised and are non-returnable. 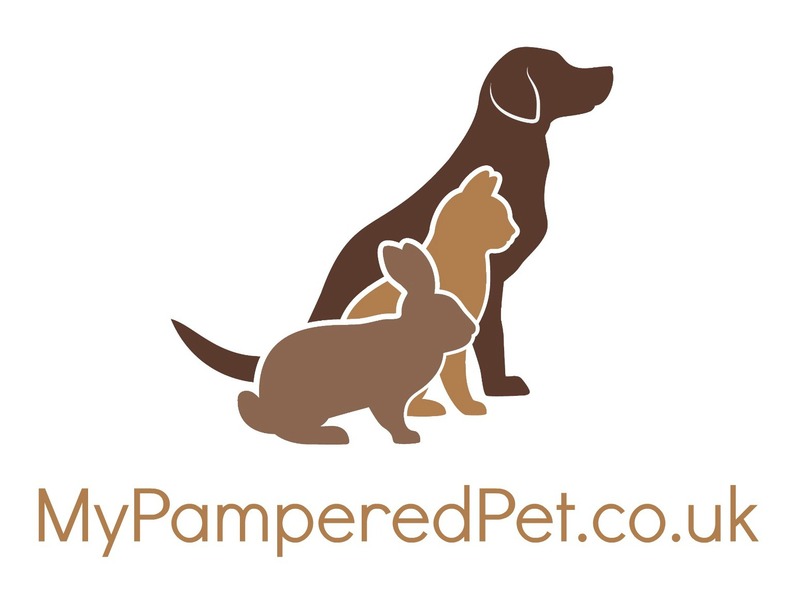 Next day delivery is available when ordering Monday - Thursday before 11am.